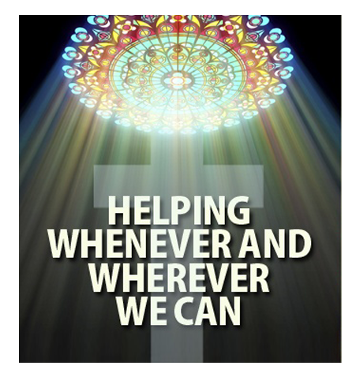 At St. Peters Missionary Baptist Church, we help others any way we possibly can. 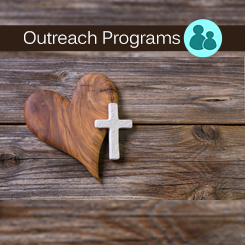 We host feed the hungry events, men's and women's conferences, and youth outreach programs designed to enhance the lives of those within our communities. 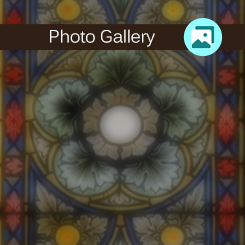 Stop by our location or visit our photo gallery to view our beautiful church and meet our staff and parishioners. We at St. Peters Missionary Baptist Church always welcome new souls with open arms. 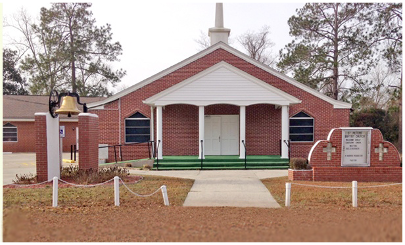 Make a difference by joining St. Peters Missionary Baptist Church of Waycross, Georgia. We are dedicated to sustaining our community and creating a supportive environment for our youth and families while serving God. We enter to worship, we remain to fellowship, and we depart to serve. Our goal is to be the mirror—to let you see the good within through your actions. St. Peters Missionary Baptist Church Christis a voluntary body of Baptized believers united together to worship GOD, to seek the salvation of souls, to promote the cause of Christ throughout the world, to set forth the doctrines and observe the ordinance of the Gospel and to advance the spiritual development and growth of its members. 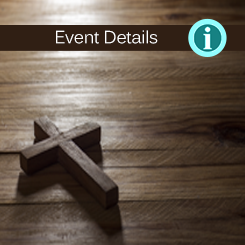 Second Sunday of Every Month, 4:00 p.m.
First Sunday of Every Month, 11:15 a.m.